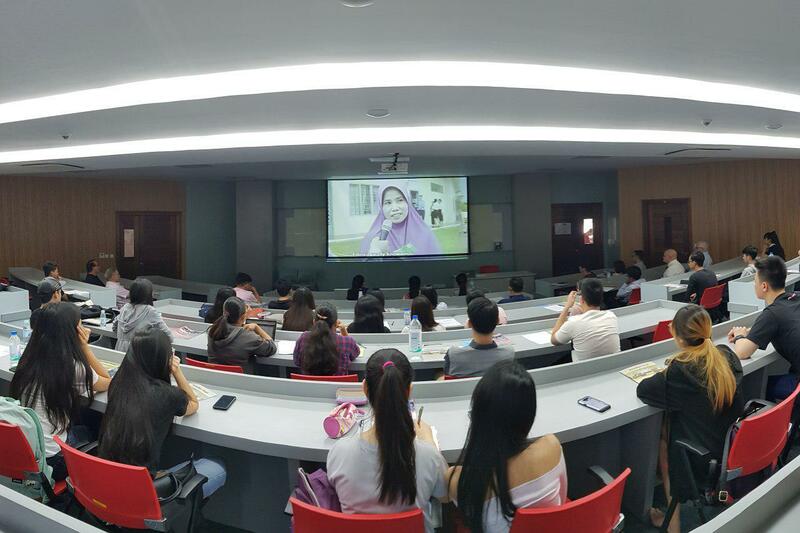 American University of Phnom Penh Offers Master's Degree!! 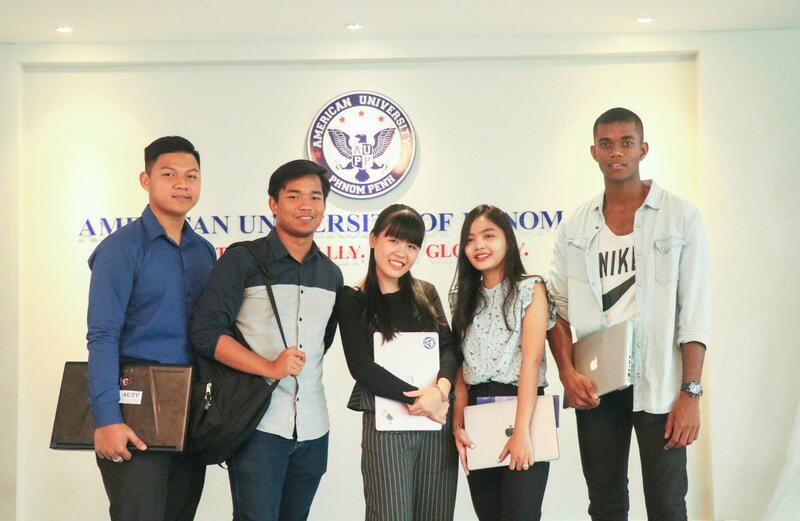 (PHNOM PENH) - The American University of Phnom Penh (AUPP) is proud to announce that from 2019 those who want to pursue their Master’s degree overseas, especially in the United States, will no longer have to spend a lot of money as they can obtain it right here at AUPP in Cambodia. 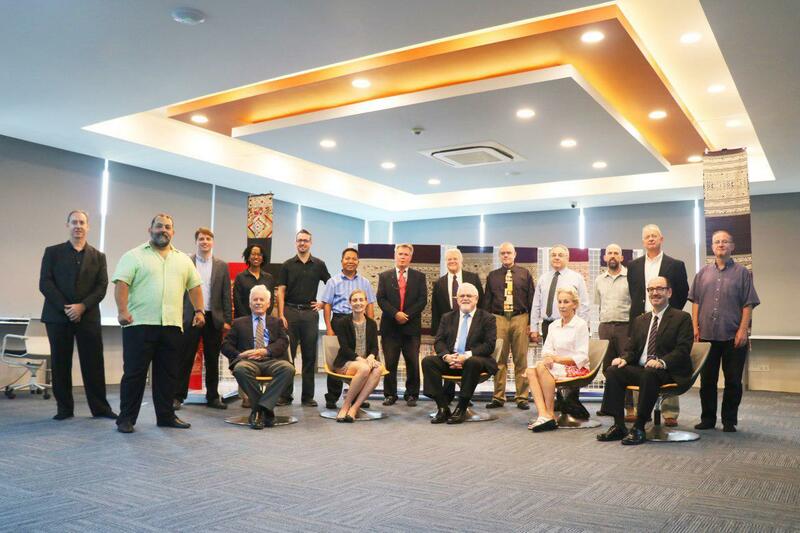 "Master's degree at AUPP will provide more potential to students in the national and international marketplace as well as personal business practices", said Professor Nial Farrell, AUPP Vice President for Academic and Student Affairs. Students who are busy with work and other businesses may have options of classes ranging from Monday to Friday from 5:30PM to 8:30PM or weekend classes. Semester starts on August 23, 2019. 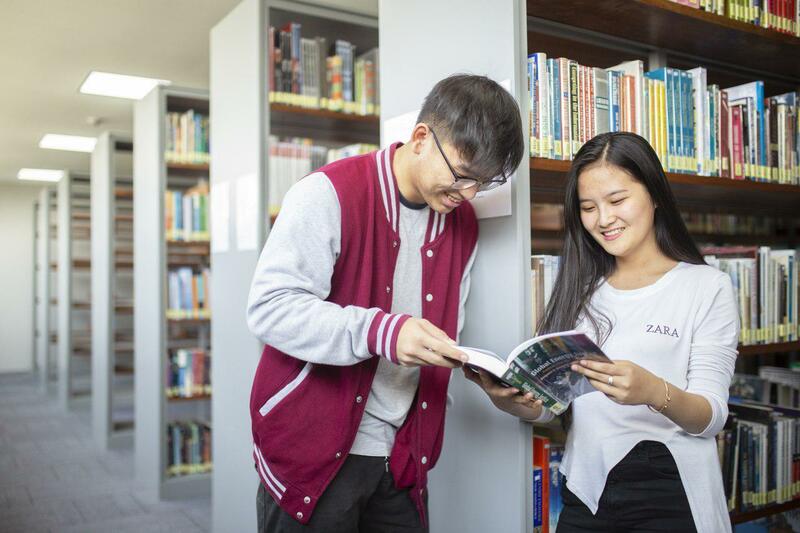 AUPP opens for applications now. 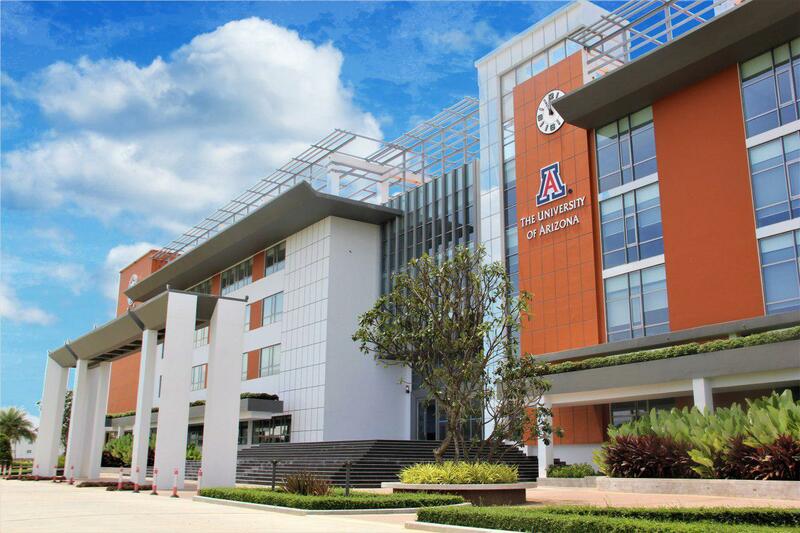 AUPP is Cambodia's leading and unique university which offers the option for Cambodian students to receive two degrees upon graduation, one from AUPP and another one from the University of Arizona (UA). 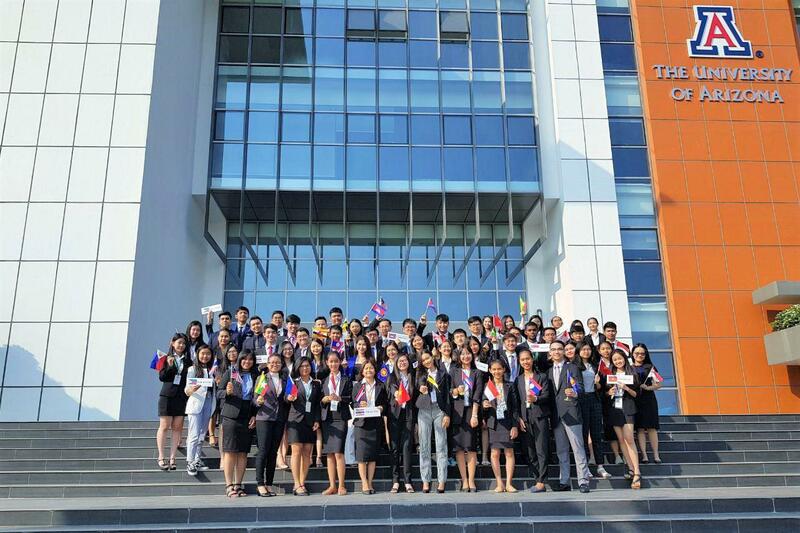 For further information about our Master programs, visit our modern, state-of-the-art campus or call us: +855 23 990 023 / +855 12 266 631, email: info@aupp.edu.kh or visit: www.aupp.edu.kh.